Congratulations, you've made the right choice! 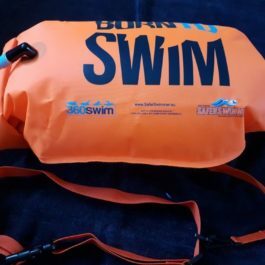 Do you know what it takes to be 100% ready for your longest swim? You need to be fully prepared without guessing what to do. Every week and every day counts. Thorough preparation is vital and will help you to be completely ready for your chosen swim. Finally, after many years of swimming coaching, Vlad is launching personalised online coaching programs for swimmers all around the world. Vlad has coached hundreds of swimmers for open water swim distances ranging from 2km to more than 50km. These swimmers have successfully completed numerous channel swims, lake swims and also competitive ocean swim events. 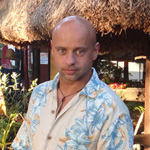 Vlad is a highly experienced long-distance swimming coach who is now sharing that experience with you. This is great news for swimmers! Simply select an Online Swim Coaching Package and Vlad will design a customised training program for you according to your age, swimming history, swimming level and chosen swim goal. What is Covered in Your Customised Personal Training Program? 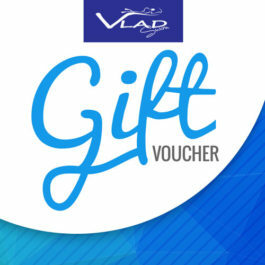 Vlad can also help you improve your swim technique by analysing your stroke and advising you of swim drills and areas to focus on. Vlad’s Online Coaching Program now makes it possible to communicate with Vlad by phone, Skype, email, WhatsApp or Messenger. By following your personal plan, you can be assured of simple yet effective preparation. The packages includes a full swim program and coaching advice during your swim preparation from 3 months to 1 year. You are a regular swimmer who loves swimming. You swim with friends or with the squad at your local pool and have completed your first open water swim. Now you want to achieve a much bigger swimming goal. Example: To swim the English Channel. The question is, what preparation is required to swim this long distance? 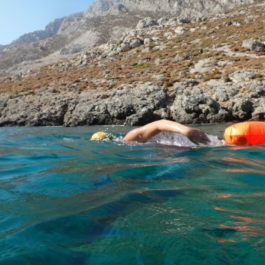 Are you currently swimming enough for such a big challenge? Are you unsure of what you need to do? Our customised Online Swim & Coaching Package will help you to maximise your time and effort to successfully complete your goal. You can still swim with your own group or be coached in your local pool, but by following your customised personal program, you will feel confident and assured you are swimming enough and doing all you can to be ready on your swim day. The packages includes a full swim program with monthly swim sessions, plus coaching advice during your swim preparation from 3 months to 1 year. You have limited time to swim morning or evening squad sessions and you are travelling a great deal with work. You have a big swim dream and you are determined to be ready for it. The Complete Online Swim & Coaching Package is designed to work around your schedule with weekly swimming sessions and sets provided. These sessions and focus areas will be emailed to you each month. You will be able to communicate with Vlad during your preparation period by phone, email, Skype, WhatsApp or Messenger and will receive swim advice, skills and useful tips to assist you. This is our most comprehensive online package for long-distance swimmers. Choose your main swimming goal/event. Let us get to know you – answer questions about yourself and your swimming ability. Receive your customised swim program. Follow and enjoy your plan, always recording your swims. Talk to Vlad about your preparation and progression. Finally, have a great and successful swim!